Salaam! Hello! 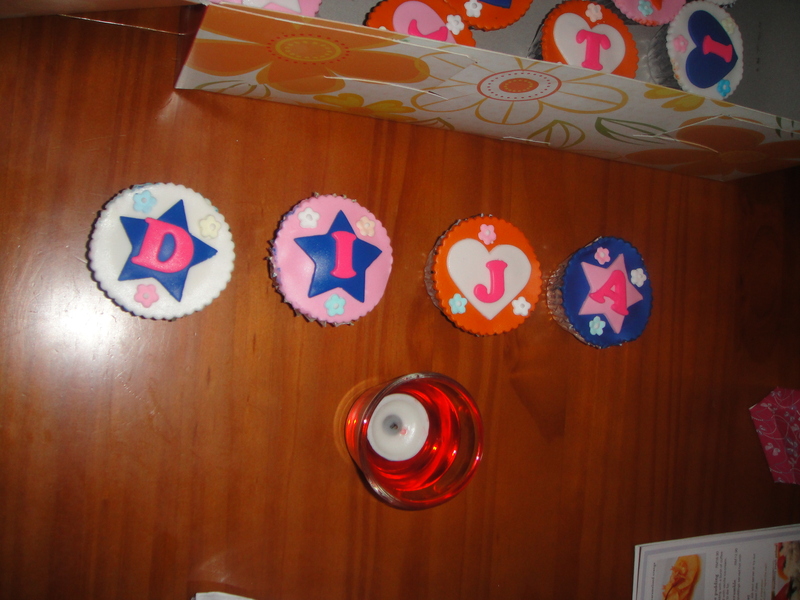 My name is Khadija (or as can be seen in that pic, you can call me Dija). I’m a Muslim and twenty… Let’s forget that for now. Women and our ages. Teehee. Anyway, I started this blog because I was bored. And I love to eat. One morning, lying down on my bed it hit me “I should start a food blog!”. Now don’t get me wrong, I don’t plan to cook anything for the blog. I plan to go out, eat and write about it. Seems easy (yes, those of you with experience can laugh). If I however do make something that I think is good enough to be posted here, I just might. Until then I will be stuffing my face with other people’s food. Care to share your chin-chin adventure? Looking forward to an exciting journey with you. Thank you very much mum! Yup, I plan to document that the next time I make it. Okay sir! Thank you very much for the encouraging words.